When you purchased kurate.it, you received your license key via email. If you didn't receive the email or if you can't find it, reach out to us at support@kurate.it. 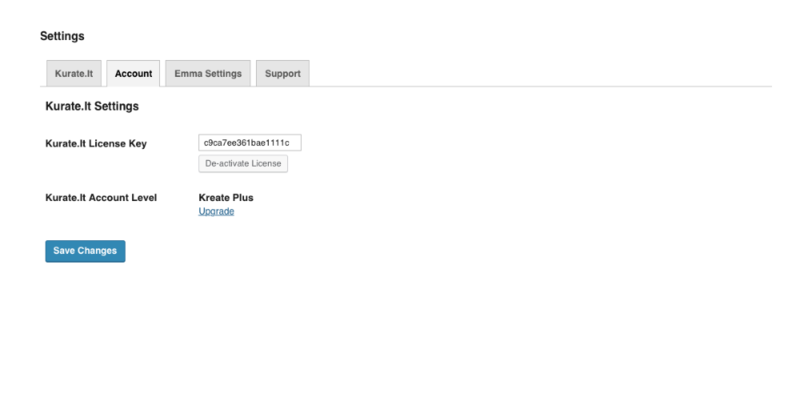 To activate your license key, navigate to the kurate.it settings page within you WordPress dashboard.